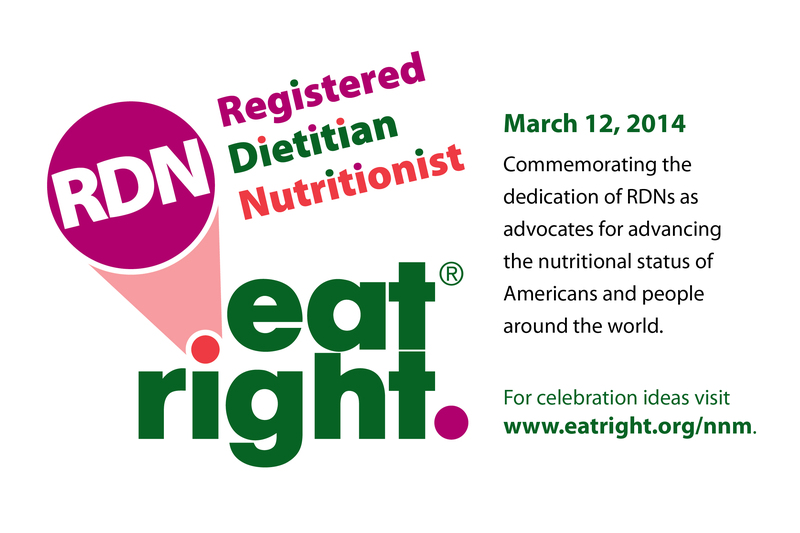 National RDN Day! What’s an RDN? When you need food and nutrition information based on fact or need to know how a healthy diet improves health and fights disease—rely on qualified professionals. Registered dietitians draw on their experience to develop a personalized nutrition plan for individuals of all ages. They are able to separate facts from fads and translate nutritional science into information you can use. A registered dietitian can put you on the path to a healthy weight, eating healthfully and reducing your risk of chronic disease. What’s Right and What’s Left? Make March, National Nutrition Month, your time to really focus on improving your nutrition. Last week, in conjunction with the Academy of Nutrition and Dietetics’ national campaign, I discussed what “Eat Right, Your Way, Every Day” means to me. 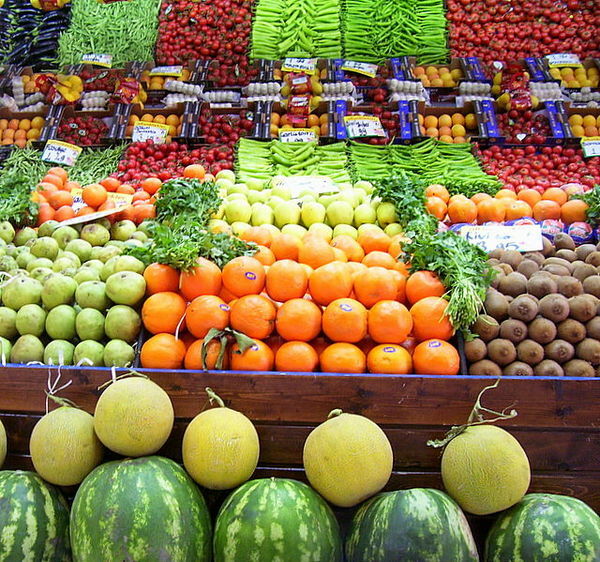 Now, let’s take a closer look at that first part: what it means to eat right. What’s right and what’s left? In other words, what is included and what is left out. 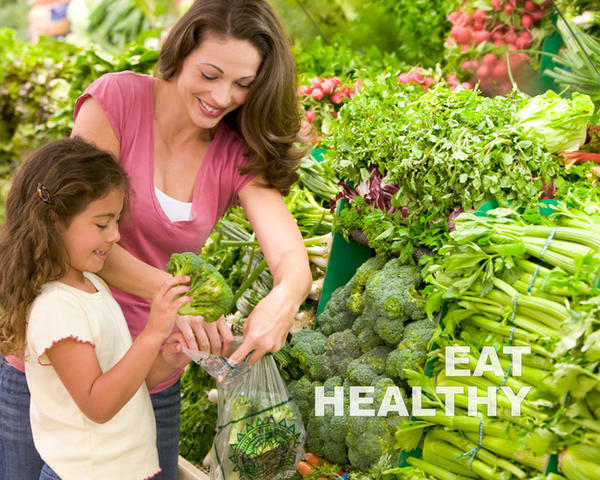 Choose a wide variety of vegetables, fruits, and whole grains. Choose lean meats, fish, poultry, and other protein sources such as legumes, lentils, chickpeas and meat analogs. Select oils such as olive oil, avocado, nuts and seeds, and oily fish such as salmon and tuna. Choose locally grown foods when possible. Be mindful of portion sizes. Drink water. Take time to savor healthy foods seasoned to taste with herbs and spices and limit your salt intake. Be mindful of your health when shopping, cooking and eating. Grill, bake, roast or broil rather than fry. Use the plate method to plan and serve meals. Use food-based supplements judiciously. When you can, choose seasonal, local and organic produce. Make your nutrition choices an important part of a healthy lifestyle along with attitude, toxin removal, undoing wrong habits, rest and sleep, exercise, sunshine, clean air and plenty of water. 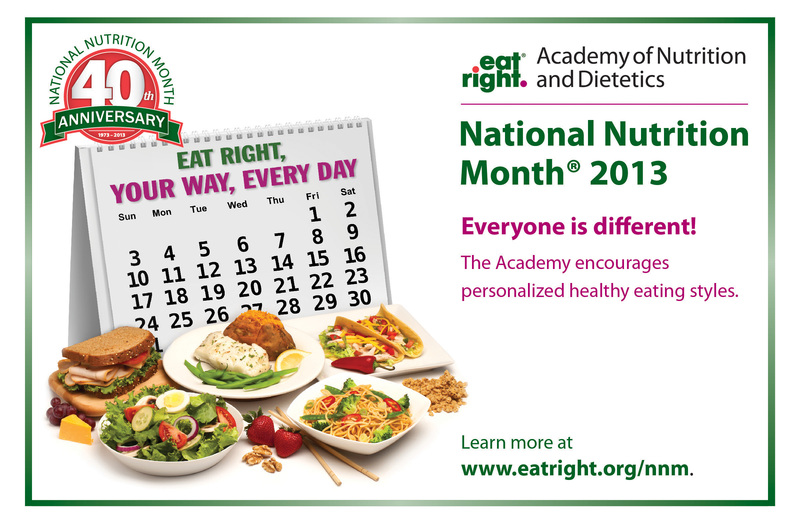 March is National Nutrition Month, and the Academy of Nutrition and Dietetics wants to make it your best month ever. 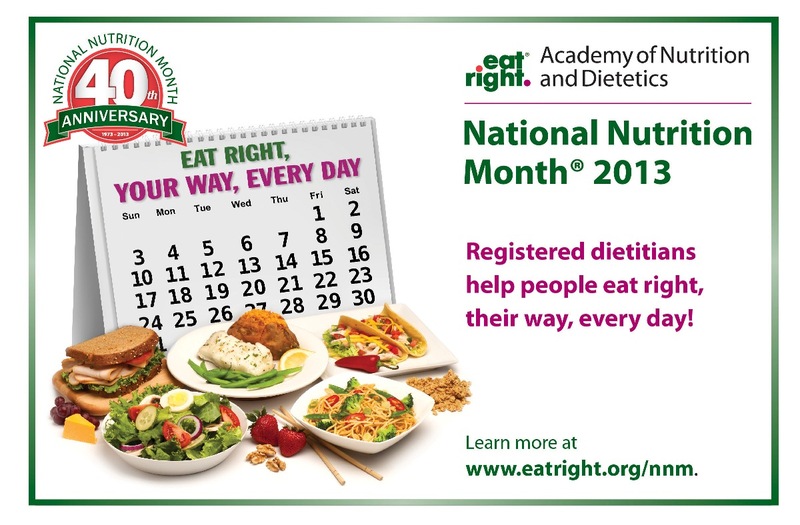 As such, I am participating in their Eat Right, Your Way, Every Day national campaign! But what does it mean to Eat Right, Your Way, Every Day? To me, it means consistently making informed food choices that fit your personal lifestyle and support your health concerns.